Super Bowl Sunday is here! 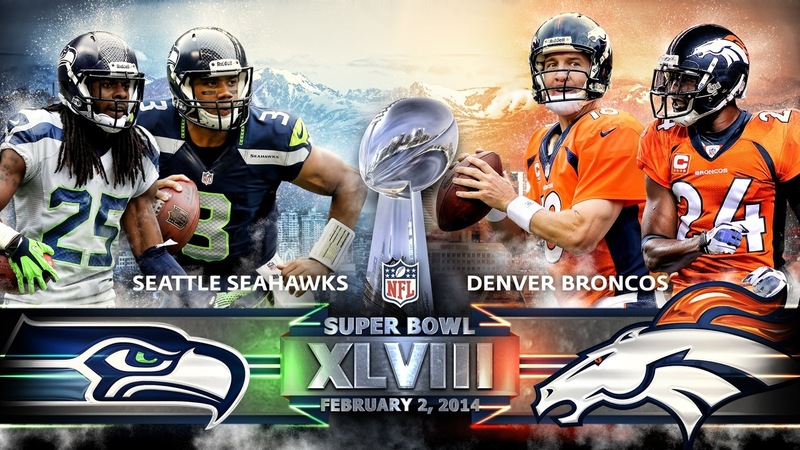 In a little over six hours the Denver Broncos and the Seattle Seahawks square off in Super Bowl XLVIII. For the first time ever the big game hits NY/NJ as it will be played at MetLife Stadium. Who will win the big game? Here are my thoughts. NFL fans get the matchup many predicted we would see at the start of the season. The Broncos go into battle with the NFL’s best offense while the Seahawks will bring the league’s beat defense to the fight. In order for Denver to win they’ll need to follow the same gameplan the implemented in the AFC championship. They must control the clock and keep Peyton Manning and that potent offense on the field. Look for Julius Thomas and Wes Welker to see more passes, as Seattle will look to lock down Demaryius Thomas with the best corner in the game Richard Sherman. Sherman is in for a battle with Thomas. The goal for the Seahawks is to keep Manning off the field. In order to do so Russell Wilson will have to protect the possession and limit the turnovers. Look for Marshawn Lynch to see a good amount of carries, and I expect him to have a big night. When Manning does have the ball, this top-notched defense must pressure Manning and get him off his spot. When Manning is rushed he tends to throw up some ducks. In the end I think the Seahawks will be able to get to Manning and limit the Denver offensive output, while also controlling the time of possession battle. 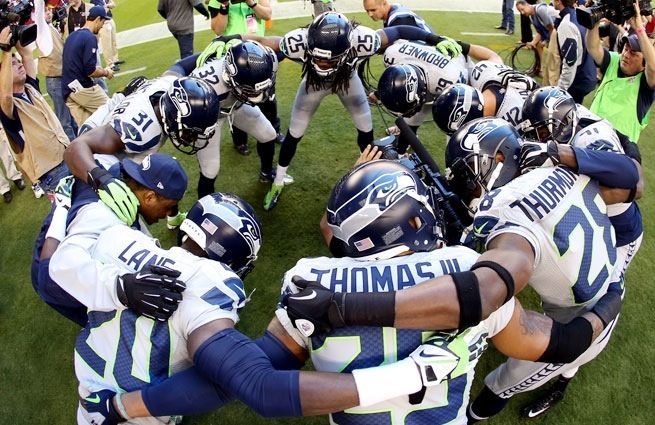 I’m going with the Seattle Seahawks to win Super Bowl XLVIII, 23-21. My pick for Super Bowl MVP is Marshawn Lynch.